asterCC Commercial call center system released 2.0-beta, from 1.x to 2.x, we are now using asterisk 1.8 ! 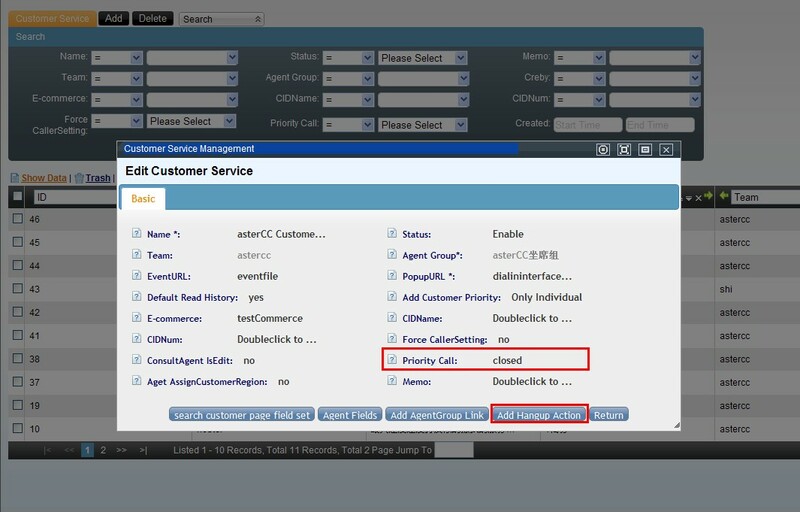 Request Callback: Caller could request a call back in IVR, then the request will be sent to missed call page, and the agent will get a notify in the same time so they can call back when they are free. 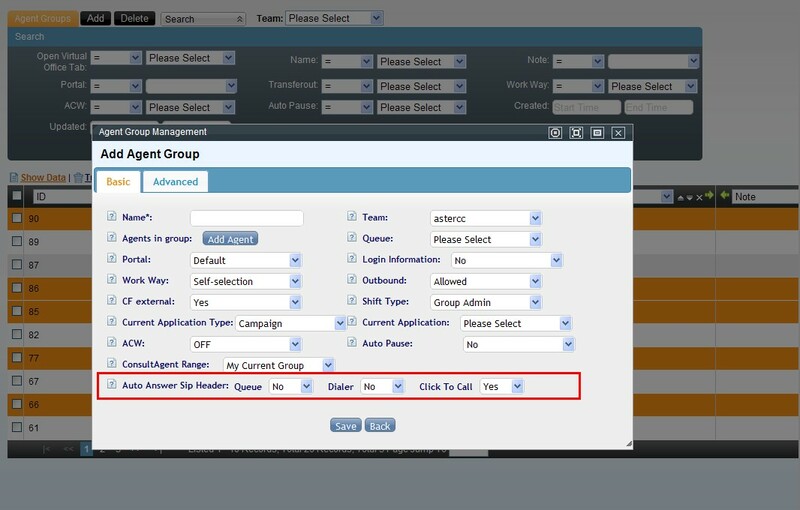 Auto route to last agent: When caller enter a queue, system will try match the last agent he talked to, or the agent he belonged to, if no match or the agent is not available to answer, caller will queue.